Didrikson was born Mildred Ella Didrikson in 1911 in Texas. Her parents, Ole and Hannah Didrikson had come to Texas from Norway where Hannah was a standout skier and skater. Although she was not the baby of the family…she had three older siblings and three younger ones…Mildred was called “Baby” by her family. As a child, she played in a neighborhood baseball game and hit five home runs. Her teammates began calling her “Babe” in honor of home run slugger, Babe Ruth, who was everyone’s favorite sports hero of the day. 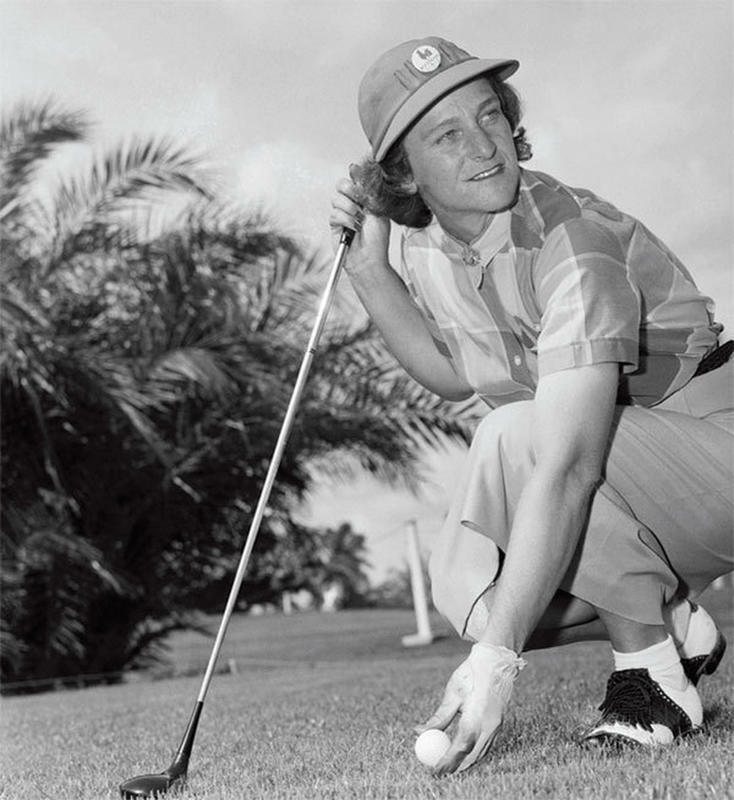 Babe Didrikson never considered her nickname to be sexist or derogatory. Instead, she was honored to have a name that combined her family’s nickname for her and the name of one of the greatest ballplayers of all time. Ole Didrikson was a fitness junkie and he encouraged his children to work out and stay in top physical condition. Money was often tight for the large family, so Babe’s father built his own set of barbells and weights using broomsticks and flatirons. Babe spent a lot of her time working out and getting stronger. Of course, she played sports whenever she could, preferring to play “boys” games with her brothers and their friends. Most of them didn’t mind since Babe was as good, or better than the male players. Even as a teenager, Babe had one main goal in life…to be the greatest athlete ever. 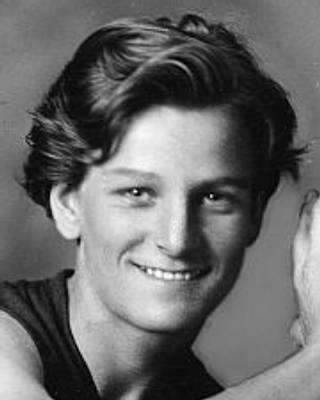 As a 15-year-old high school basketball player, Babe Didrikson was the team’s high scorer. She was so good that she drew the attention of Melvin J. McCombs, a renowned girls’ basketball coach. In 1930, Didrikson joined his Golden Cyclones and led the team to three national championships. In 1931, Babe Didrikson watched her first track and field competition and decided she wanted to try the sport. She competed at the National Women’s AAU Track Meet in 1931 and, to everyone’s surprise, the newcomer came in first place in eight of the events and second place in one more. Her times were good enough for her to qualify to represent the United States in the 1932 Olympics in Los Angeles. At the 1932 Olympic Games, women were only allowed to enter three track and field events. Even so, Babe Didrikson broke four previous world records. In the first heat of the 80-meter hurdles, she set a new record, then she broke her own record in the second heat with a time of 11.7 seconds, enough to win her a gold medal. She competed in the javelin throw and also won gold. Her last event was the high jump. In the contest, she tied with her American teammate Jean Shiley at 5.44 feet so the two had to compete in a jump-off. 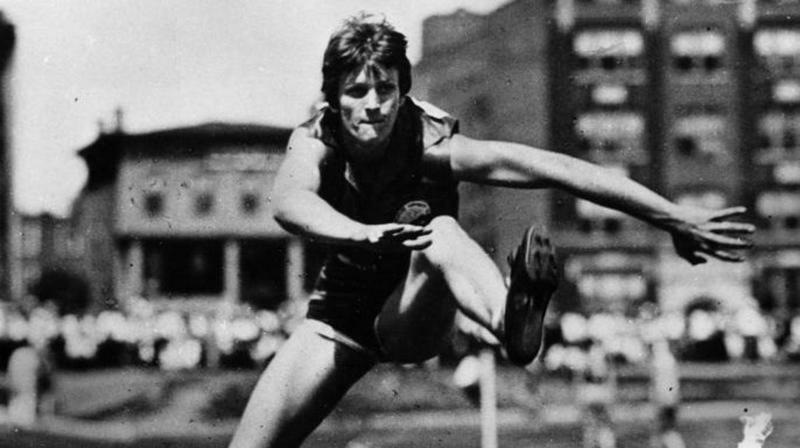 Although Didrikson out jumped Shiley and set a new world record, the judges claimed that she used an improper technique. 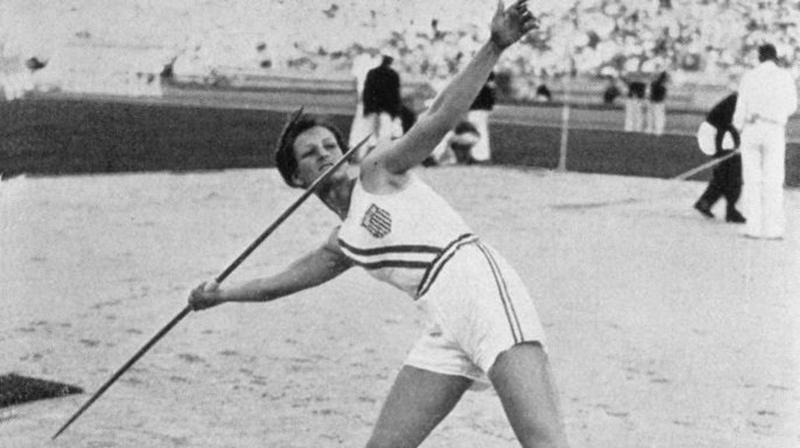 In the end, the record was thrown out and Didrikson was given the silver medal. She is the only track and field athlete of either gender to earn Olympic medals in jumping, throwing, and running events. 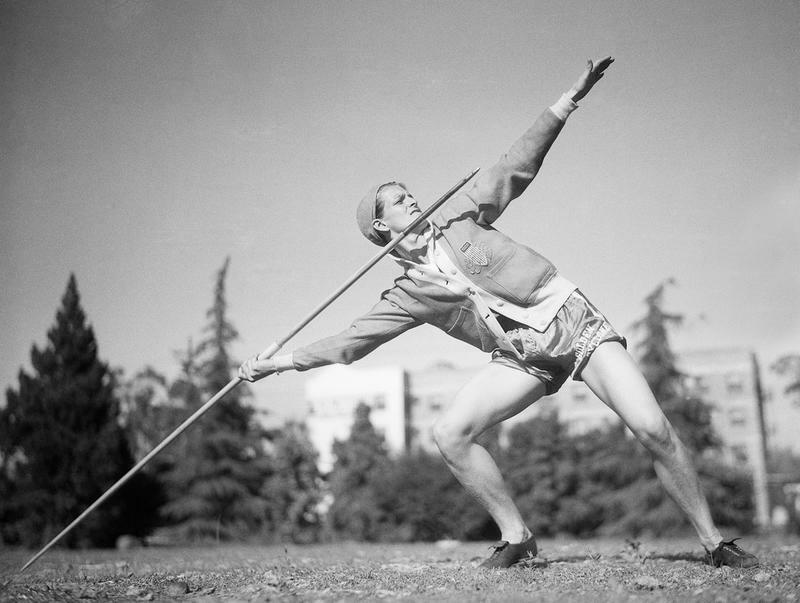 Even as she was excelling in track and field, Babe Didrikson was eyeing another sport. 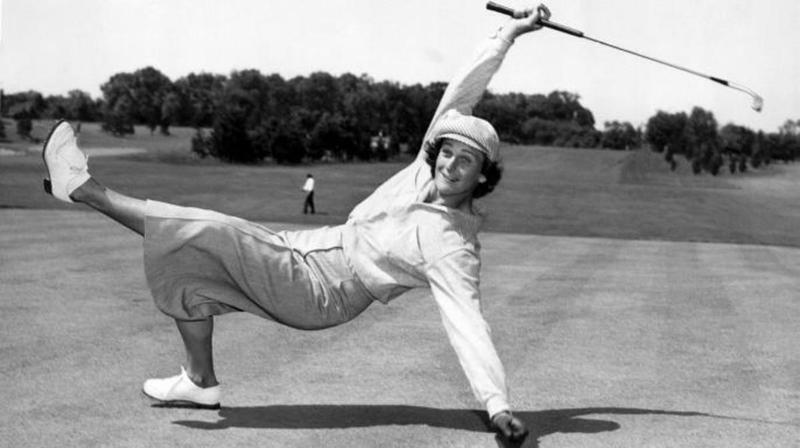 She began to play golf in 1931 and fell in love with the game. A few years later, she entered her first tournament. Even though she didn’t win this tournament, she was competitive enough to want to do better. In 1935, she won the Texas State Women’s Championship. She turned pro later that year. 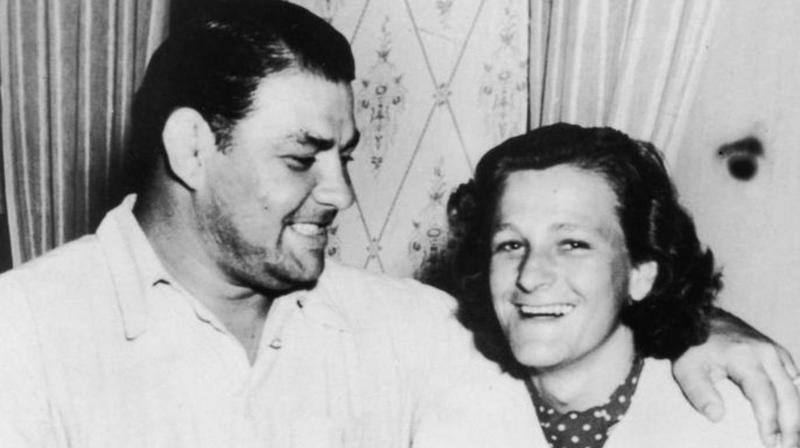 At the Los Angeles Open in 1938, Babe Didrikson was introduced to a professional wrestler named George Zaharias. She was immediately drawn to the athlete and the two quickly became a couple. They married later that same year. For Babe, the union was ideal. 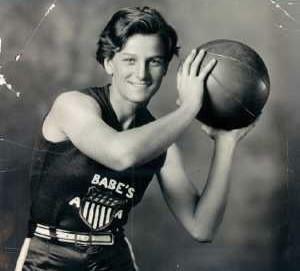 Zaharias was as dedicated to physical fitness and sports as she was. With her husband’s help, Babe applied for reinstatement as an amateur golfer. 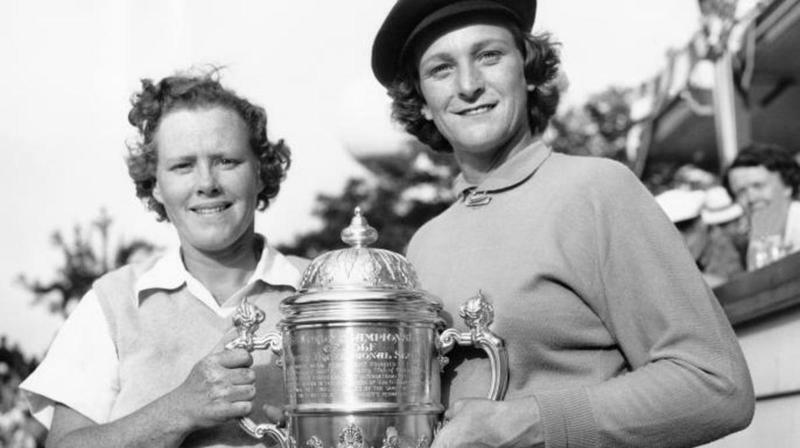 Throughout the late 1940s and early 1950s, she dominated the world of women’s golf. 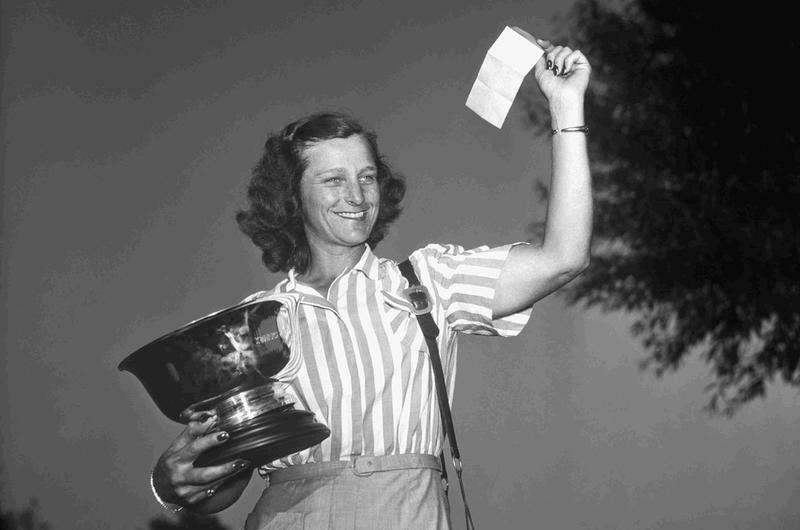 She was the first American female golfer to win the British Ladies’ Amateur Championship. 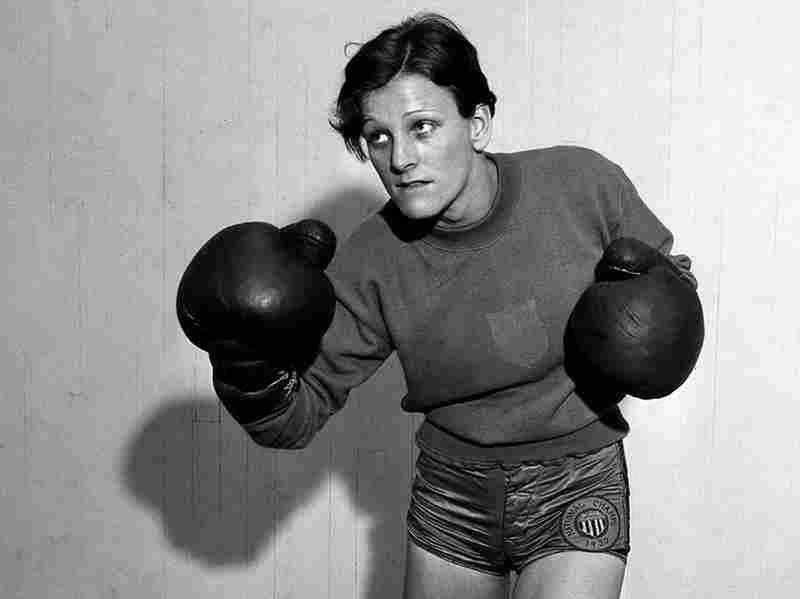 In April 1953, Babe Didrikson underwent surgery to remove a cancerous growth in her colon. The surgery was unsuccessful and, just a year and a half later, she had a second colon cancer surgery. Even as she was losing her fight against cancer, Babe Didrikson used her celebrity status to raise awareness about cancer. The greatest female athlete of all time passed away at the age of 45 on September 27, 1956.